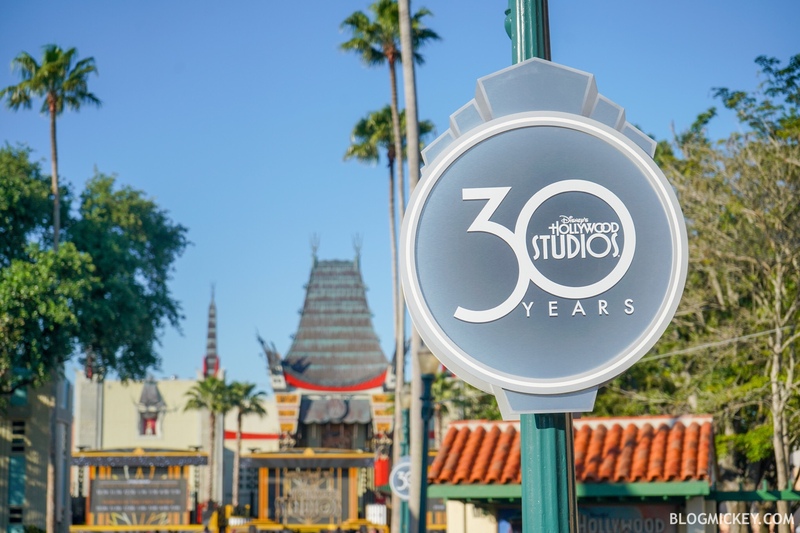 Brand new 30th Anniversary signs have been installed at Disney’s Hollywood Studios. 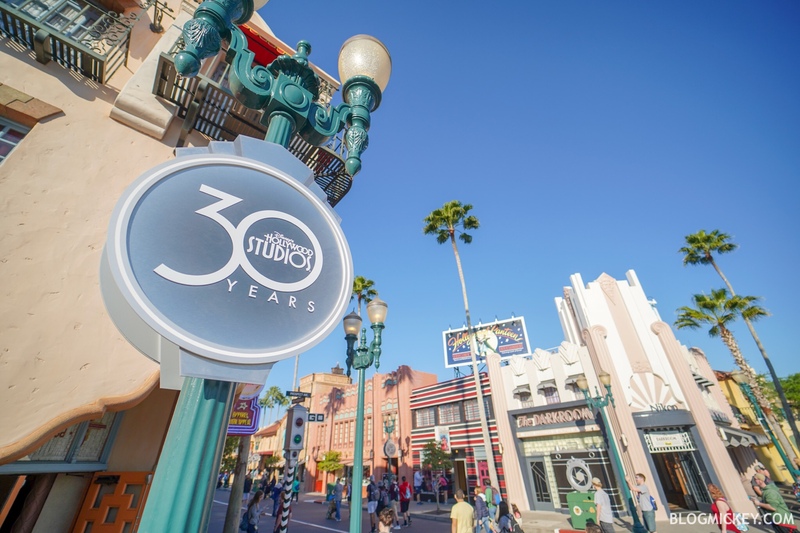 The signs can be found along Hollywood Blvd, welcoming guests into the park. 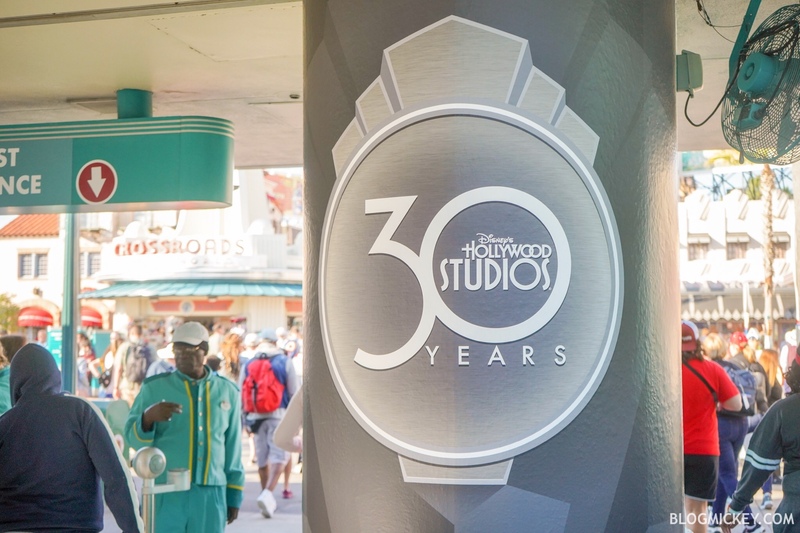 In addition to the signs on Hollywood Blvd, columns are wrapped at the park entrance. 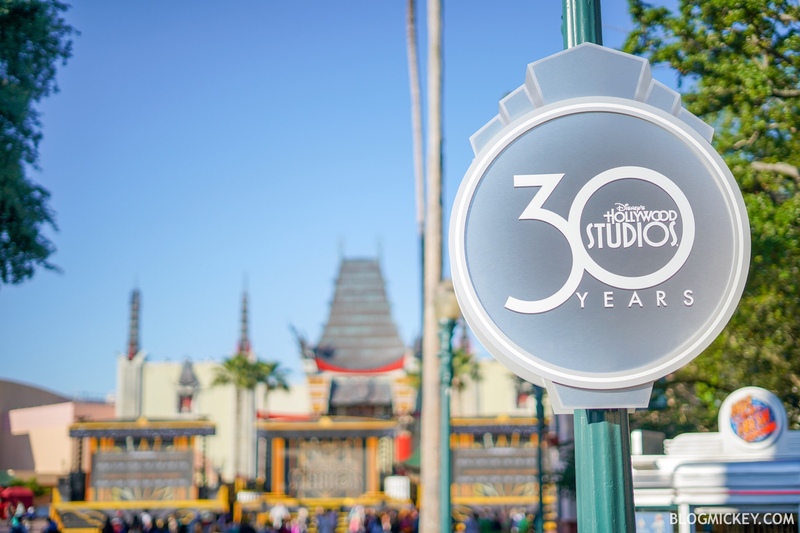 Disney’s Hollywood Studios will celebrate 30 years of movie magic on May 1, 2019.